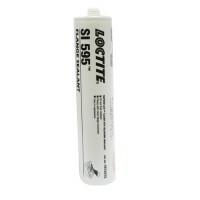 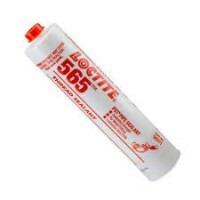 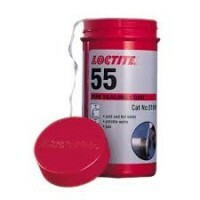 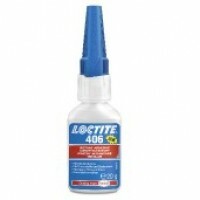 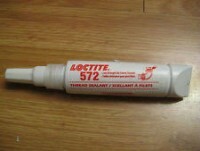 LOCTITE SF 7400 is a dark-red, solvent-based marking ink for use on electronic equipment. It is ideal for tamper-proofing adjustment points or marking components to indicate they have been set or tested. 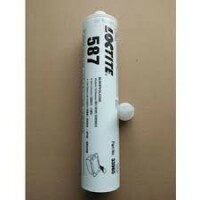 The product dries quickly and has excellent adhesion to a range of substrates. 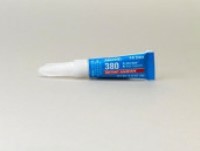 It has a service temperature range of -35 to +145°C and is available in a 20 ml pack size. 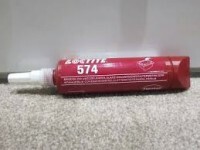 Dark-red, solvent-based marking ink for use on electronic equipment. 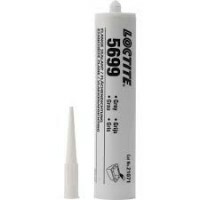 It is ideal for tamper-proofing adjustment points or marking components to indicate they have been set or tested.